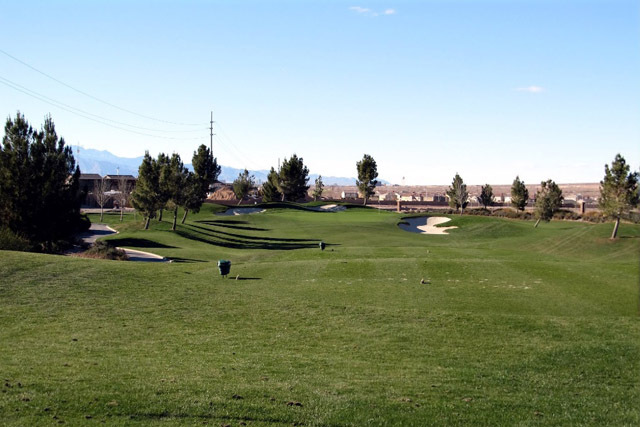 The Tuscany Golf Club might be one of the newest clubs in the Las Vegas Valley, but where it lacks experience as an established club, Tuscany makes up for it with beauty, professionalism, and fair prices. 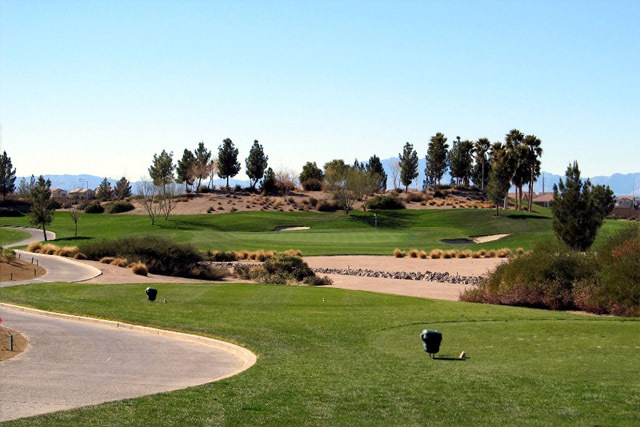 You won’t have to spend a great deal to golf at Tuscany Golf Club. 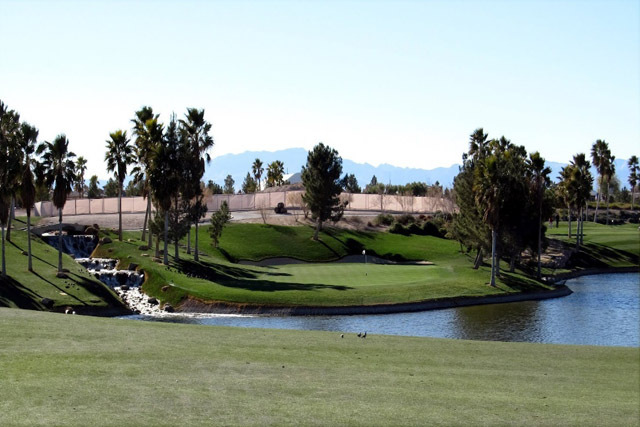 While you’re golfing you will experience wide fairways, scenic palm trees, and subtle breaks that add some challenge to a strong, fair game. 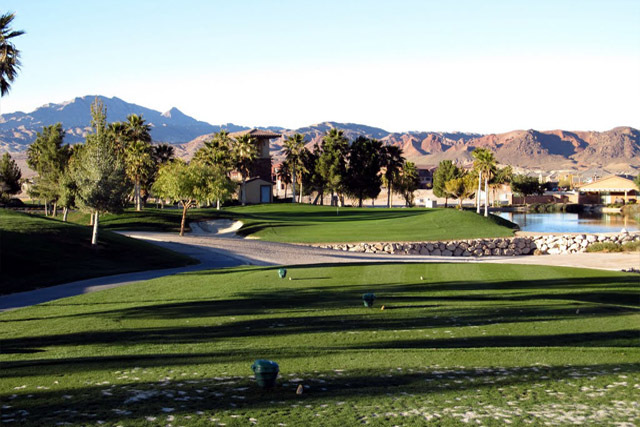 In 2004, the Tuscany Golf Club went through an improvement project to add scenic comfort and some other necessary features that were lacking previously. 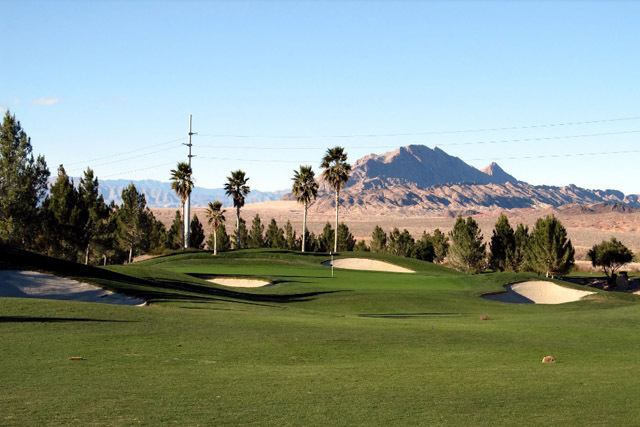 As you golf you have a chance to enjoy picturesque Las Vegas Valley in the distance with the mountain ranges along the surrounding area. If you feel you need practice there is a complete practice facility that was made for your needs. Otherwise, you can use the facility to warm up, cool down, or just enjoy some extra practice. Practice green, Restaurant, Driving range. Great looking course.Fairways are amazingly green and lush. Im having a great day during my play.